Tashi Tsering, director of Amnye Machen Institute, sent me this piece (and photographs) as a response to my last post on Tsewang Norbu la. 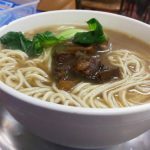 I thought Tashi la’s comment so interesting and illuminating about a period in early Tibetan exile-life that I thought it would be a pity to tuck it away in the comment section and not be seen by most readers. 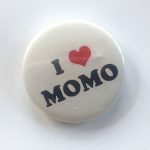 Hence this separate post. Dr. Schreinert with H.H. the Dalai Lama, 1st Dec 1966, Dharamsala. I would like to add this note to the article “The First Seed of a Future Tibet” which mentioned the unnamed German dentist who invited the late Tsewang Norbu to Germany in 1973. He was Dr. (Dentist) Gustav Friedrich Robert Schrienert (1896- 1981). I am tempted to suggest that Dr. Schrienert and his wife, Waltraut Schrienert (1922-1977) met H.H. the 14th Dalai Lama during the Buddha Jayanti celebration in India in December 1956. By April 1959 Dr. Schrienert was already close to H.H. the Dalai Lama and His Mother, Gyalyum Chenmo and also His younger Sister Jetsun Pema Gyalpo. 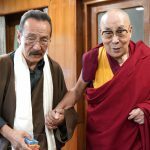 Dr. Schrienert also knew Mr. and Mrs. Taring well, and also Yapa Sonam Topgye Kazi, the Dalai Lama’s translator and GOI intermediary. 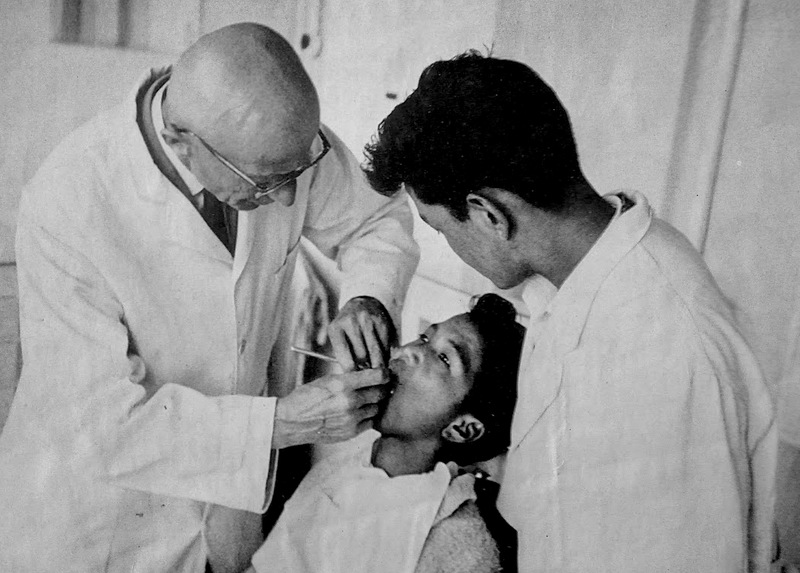 In those early days of refugee life Dr Schrienert was very active in providing dental service to numerous Tibetans in the refugee camps and schools. 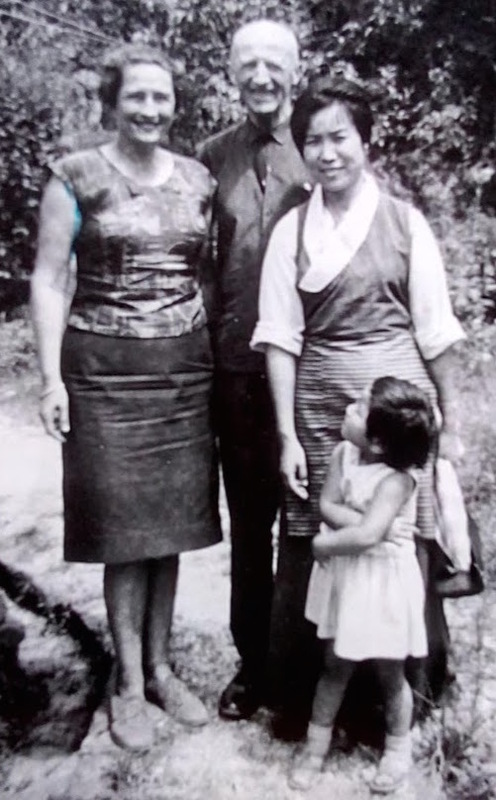 Mrs. Jetsun Pema Gyalpo and her older daughter Tenzin Choedon with Dr. and Mrs. Schreinert, Dharamsala June 1969. From the early 1960s to the early 1970s Dr. Schreinert helped many Tibetans at the Tibetan Refugee Children’s Nursery (Now called TCV), the Tibetan Homes Foundation (Mussoorie), the Tibetan Refugee School (Now called Central School for Tibetans) Mussoorie, the Tibetan Refugee School, Dalhousie, and teachers and artistes from the Tibetan Music Dance and Drama Society, (Now called Tibetan Institute of Performing Arts) Dharamsala. 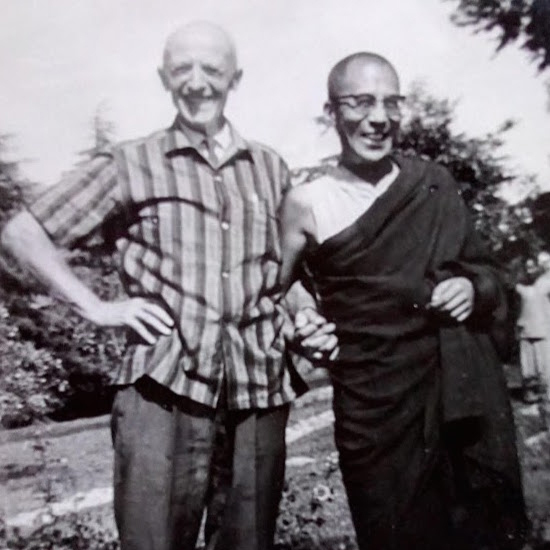 Dr. Schrienert was also active in the Bir Tibetan Settlements. 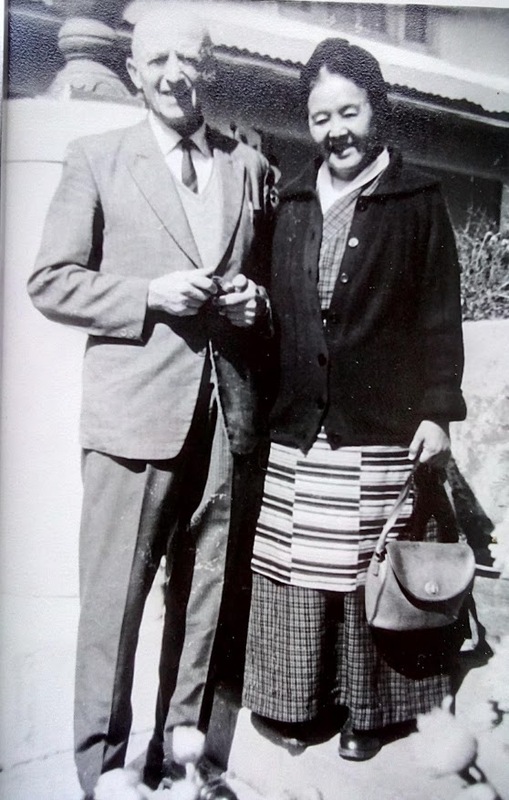 Tsewang Norbu’s connection to the Schreinerts came from his teaching the Tibetan language to Mrs. Waltraut Schreinert while in Mussoorie, and because of this he was able to reach Germany on 31 May 1973 by invitation of Mrs. and Dr. Schrienert, in order that he could continue to teach her. 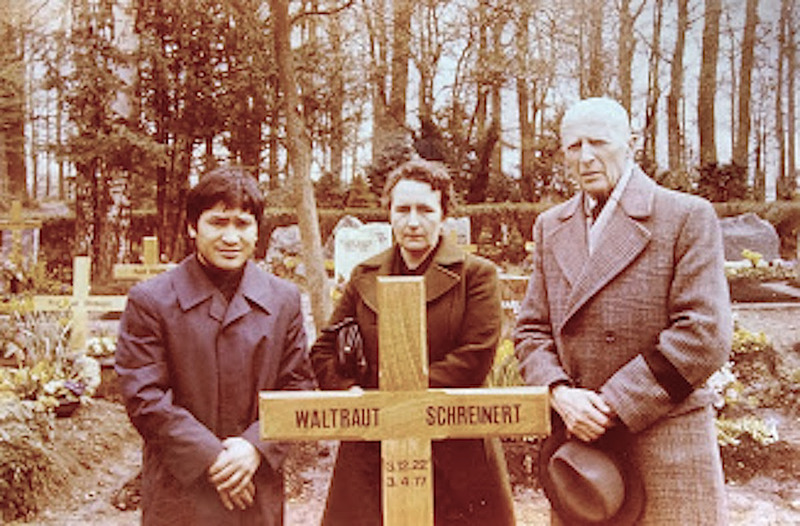 Tsewang Norbu with Dr. Schreinert and Waltraut Schreinert’s sister in Bonn 1977. Tibetans should not forget these early individual foreign supporters who helped us sincerely and selflessly in our then dire situation. One should of course pick new friends, but let us not forget the old ones who were there in our desperate hour of need, and helped us for no reason other than to do good for their fellow humans. 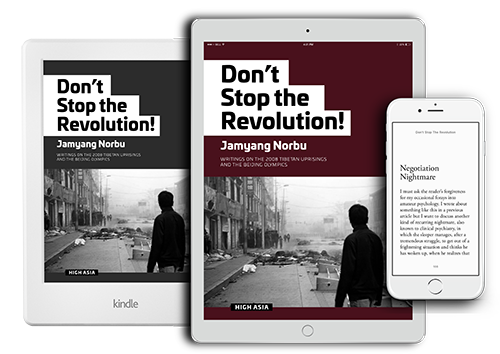 Parts of this information and some of the photographs were obtained from Dr.Schrienert’s nephew Karl Joseph and his wife Hilde Joseph through my brother Konchok Tsering (Josayma) in Hannover, Germany. I owe them much gratitude. All the photographs included here belongs to Carl Joseph and his wife Hilde Joseph and are subject to copyright. All rights reserved.